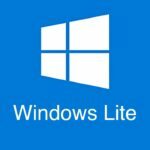 When compared to Windows or Linux, deleting a file in macOS is a tough task. Even for simple delete, you’d need to press two keys and the file goes to Trash directly. However, accidentally emptying the Trash is quite a common mistake we all do. And, you know it, macOS doesn’t have an in-built option for file recovery. Same is the case when it comes to accidental formatting of USBs, data corruption in digital devices or even some damaged Hard Disk Drives. 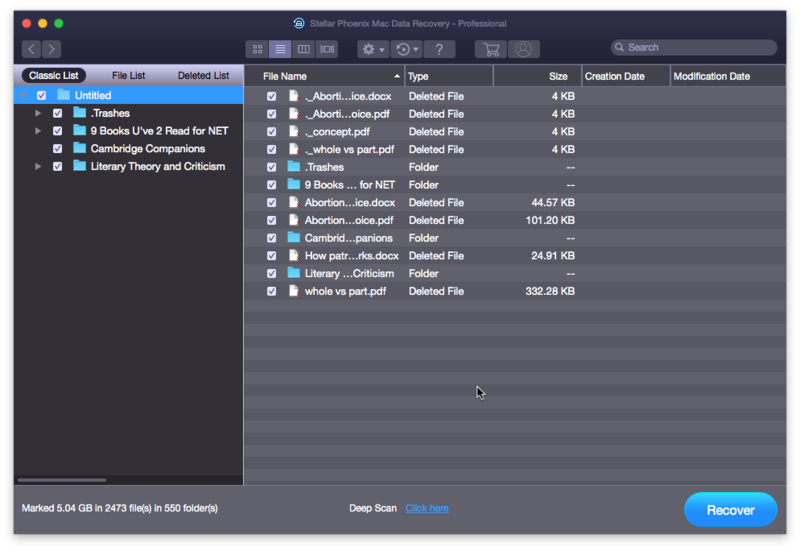 Stellar Phoenix Mac Data Recovery 8, though, is all set to change that game. It is one of the best data recovery software we’ve seen so far; the version 8 packs some extra features too. We have been using Stellar Phoenix Mac Data Recovery for the past week, testing its full capabilities. 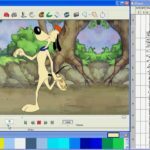 And, here, we have a comprehensive review of the software. 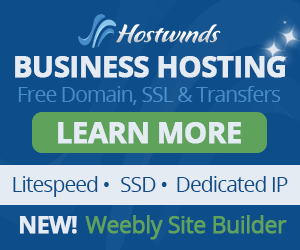 Looking for an effective tool that can bring back almost everything you accidentally deleted? You must read this review before making choices. 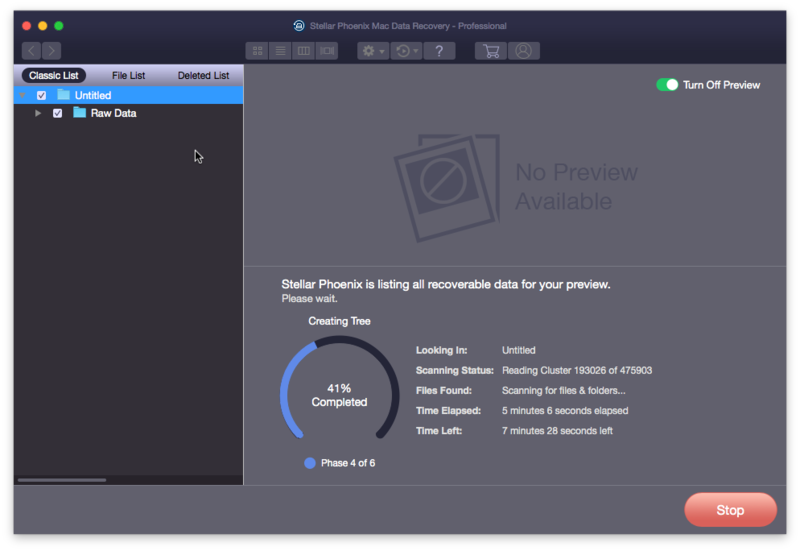 Stellar Phoenix Mac Data Recovery isn’t a new name; we’ve used the program before. That having said, the Version 8 Professional was indeed a great update. What we now have is an impressively designed UI and an awesome bunch of extra features. In case you are wondering, Stellar is a company that focuses on data recovery and device repairs. You are, in other words, getting the best quality. Concerning the pricing, Stellar Phoenix Mac Data Recovery 8 is a premium piece of software. But, get this: it offers a free trial that can scan and preview recoverable files. And, if you think you get what you wanted, go ahead and purchase it for actual file recovery. The Profession version is priced at $99 that seems reasonable. There is also a Platinum version if you need Drive Repair features. What Can You Recover Using Stellar Phoenix Mac Data Recovery 8? Stellar says that you can recover almost everything using the program. In light of our experience, we think it is completely true. The first point is the variety of devices that are supported. Of course, you can recover all data from your macOS computer, but that’s not all. 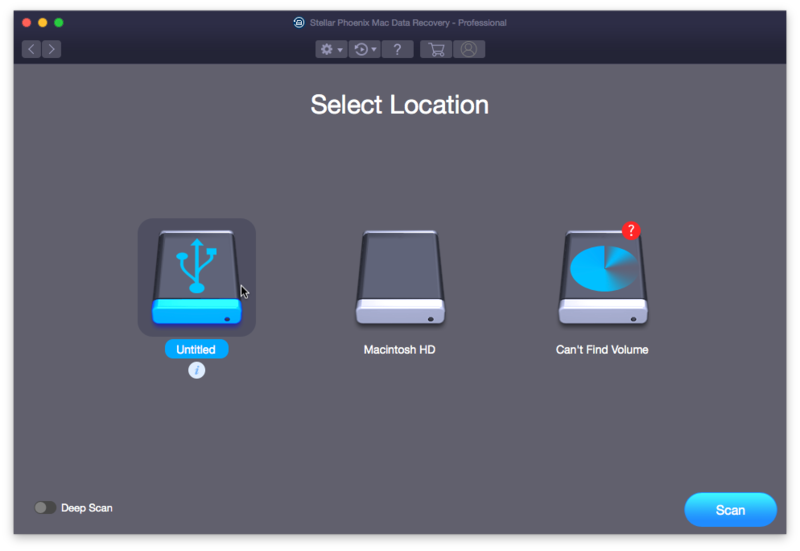 Stellar Phoenix Mac Data Recovery 8 Professional lets you recover deleted data from device, Time Machine drive, BootCamp Partition, SSDs, HDDs and almost all types of Memory Cards. So, guys, Stellar meant it quite literally: you can recover anything from possibly any device out there. We don’t want to list out all the formats that Stellar Phoenix Mac Data Recovery 8 can recover, because it is going to be damn huge. You can simply select the type of content you want recovered — Documents, Emails, Videos, Audio and Photos — and the program finds files from every possible format. We found it awesome, period. Stellar Phoenix Mac Data Recovery 8 Professional is indeed a great upgrade in terms of performance. When compared to the previous version and competitors, the data recovery is quick. While the normal recovery is a few seconds long, Deep Scan take around a few minutes, according to the drive capacity. But, the point is, the results are pretty impressive and comprehensive. You won’t miss a single file that can be recovered by Stellar Phoenix Mac Data Recovery 8. 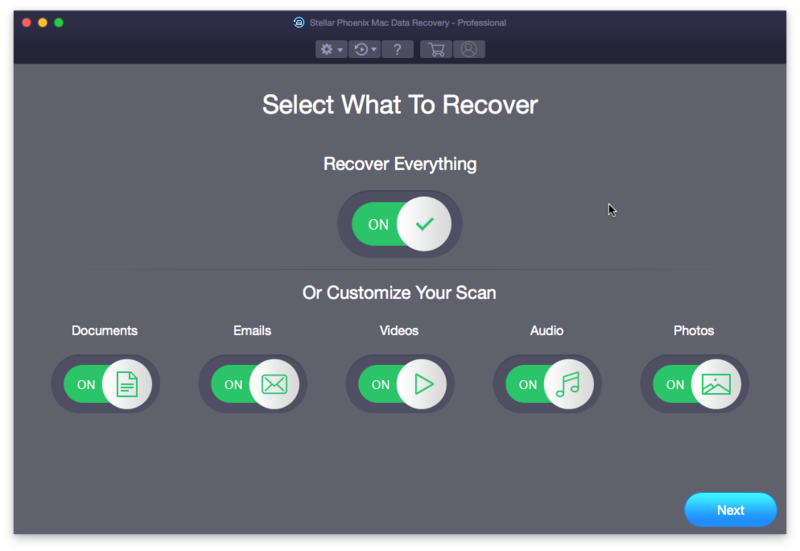 At the very first look, we knew Stellar Phoenix Mac Data Recovery 8 is the best-designed and easiest-to-use data recovery software for Mac devices. This new UI, accompanied by the upgraded Data Recovery engine, has enhanced the total performance of recovery process. Even when it comes to the Deep Scan feature, it’s all simple. 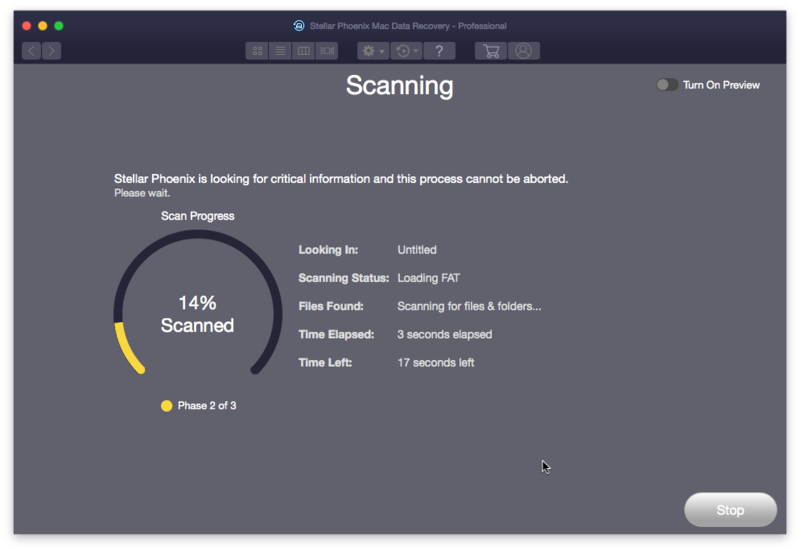 Something we noticed is that, if a drive is deeply corrupted, Stellar Phoenix Mac Data Recovery 8 will detect it and automatically turn on the Deep Scan mode. That’s some basic Artificial Intelligence in data recovery, folks. 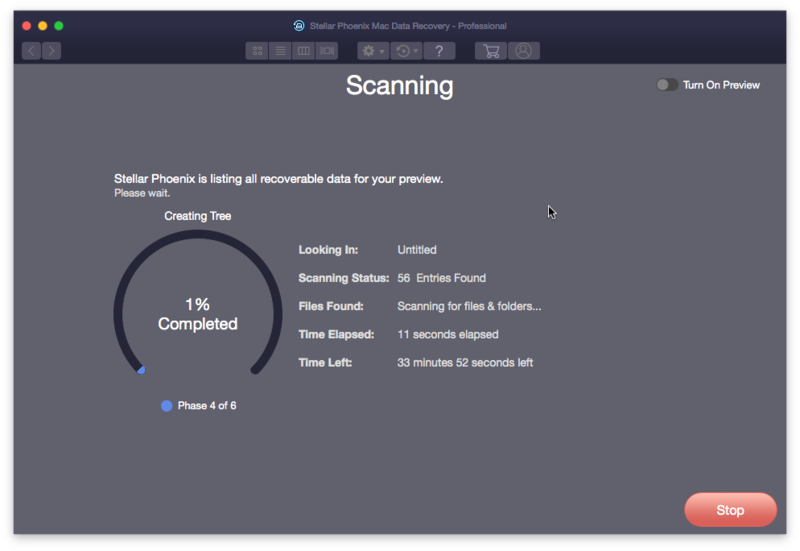 Insofar, Stellar Phoenix Mac Data Recovery 8 has one of the finest UIs we’ve seen. 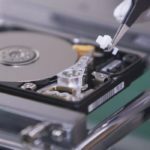 After using Stellar Phoenix Mac Data Recovery 8 for around a week, we’ve multiple reasons to recommend it for commons. First, it has an ultra-intuitive UI and the best performance. Second, you get some of the best features we have found in market. Third, you don’t spend much to have this beasty data recovery tool that Mac always missed! How does that sound? Let us know through your comments if you’re going to get this. 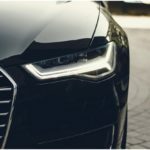 Is Your Dealer Live Chat Software Optimized For Car Sales?